Here below is a link to an article I wrote that was posted on CuencaHighLife. 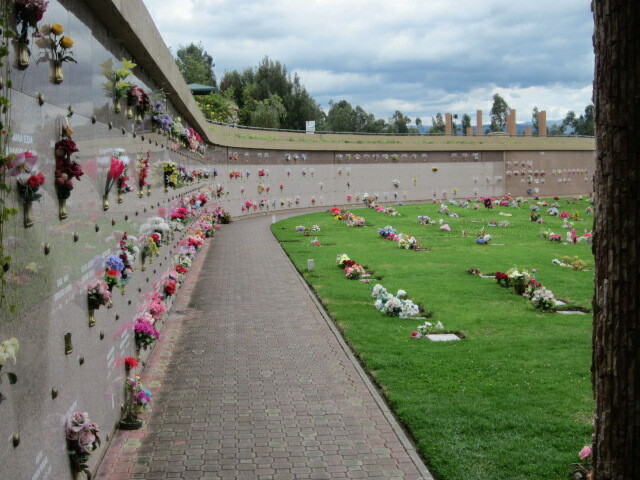 It’s about the importance of creating an end-of-life plan if you live in Ecuador. The bigger message is that it is wise to have such a plan in place where ever you chose to live. Ecuador, is ruled by civil law. North America and England are ruled by common law. Different systems, different procedures. Why creating an end-of-life plan in Ecuador is a good idea for expats | CuencaHighLife.